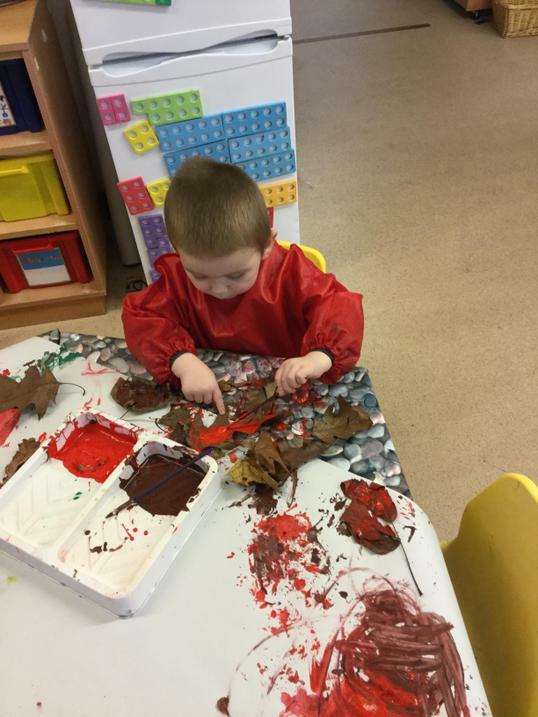 The have been enjoying lots of sensory play this term. 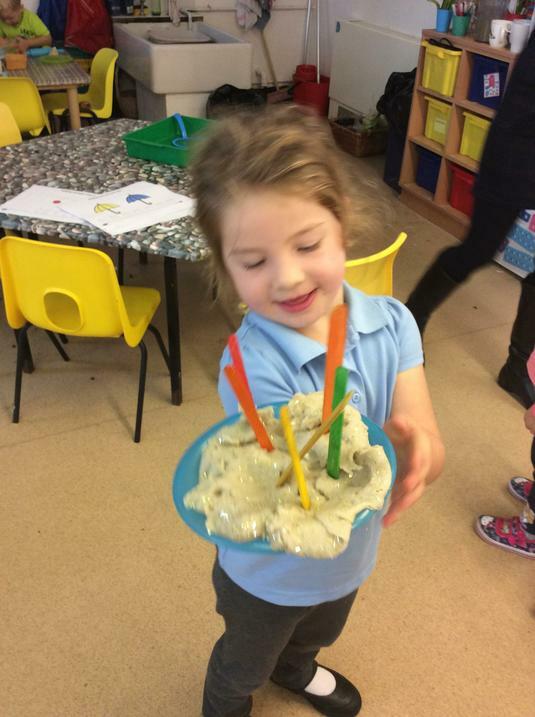 They have enjoyed exploring with cornflour and lots of other malleable materials. We have been exploring. 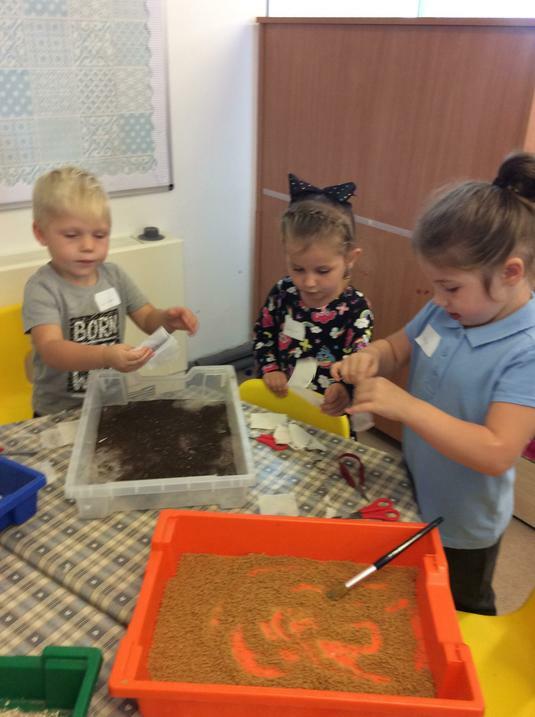 The children have been touching and feeling the texture and noticing the change as the ice melted and the natural resources became loose. 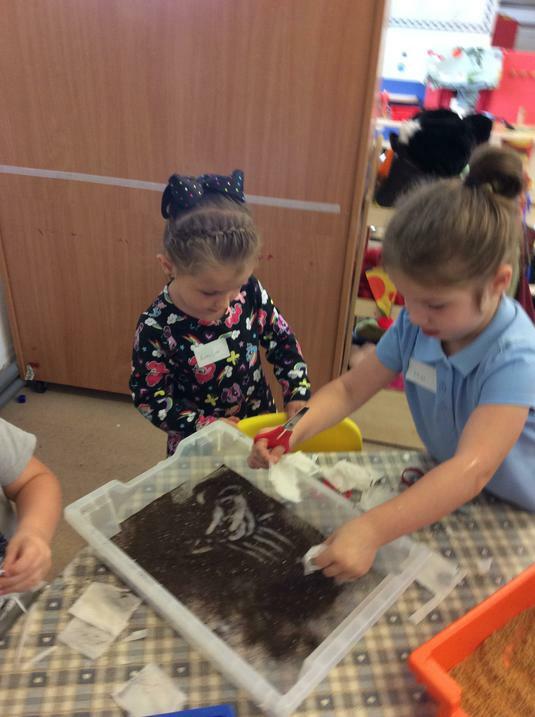 While enjoying this activity the children learnt about the world around them. 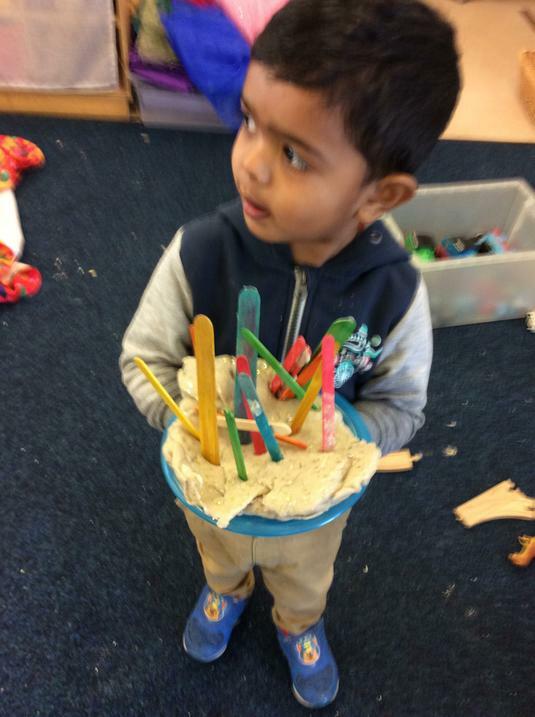 They also developed skills of moving and handling as they picked up the ice. This then led to them developing their vocabulary as they tried to describe what they were feeling. Most of all they loved playing alongside their friends and giggling together as they shivered from the cold. Over the next few weeks we will be making ice-lollys, snow cones and ice-cream for our ice cafe. Come to join us for our 'STAY AND PRAY' sessions! Held on the last Tuesday of the month, every month. This is a wonderful opportunity to collect together, pray and meditate with your children in school. Pray is integral to our lives as Christians - we gather, we listen, we respond and we go forth with Love in our hearts. We lool forward to you coming to this Collective Worship, see you then! 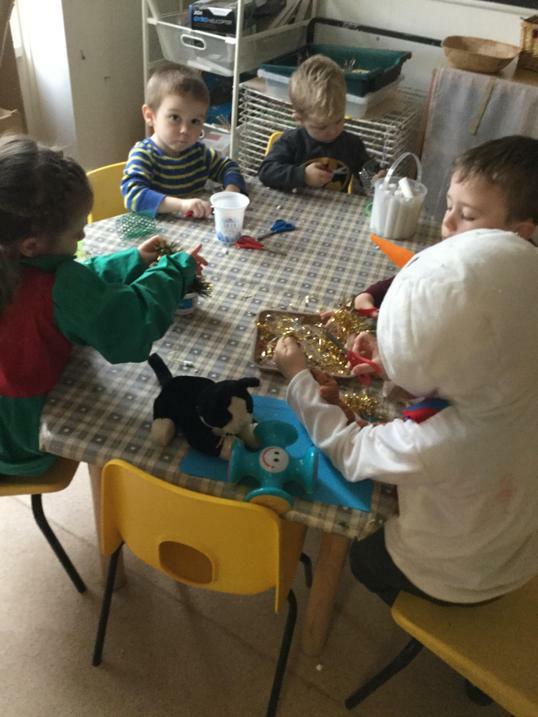 at St Anne's Catholic Academy Nursery! 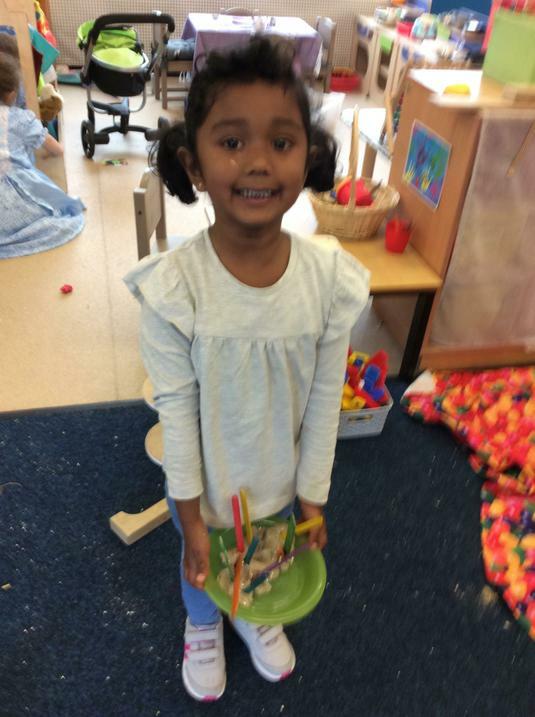 All of our Nursery children enjoy coming to nursery, it is our priority that they feel safe, valued and secure. 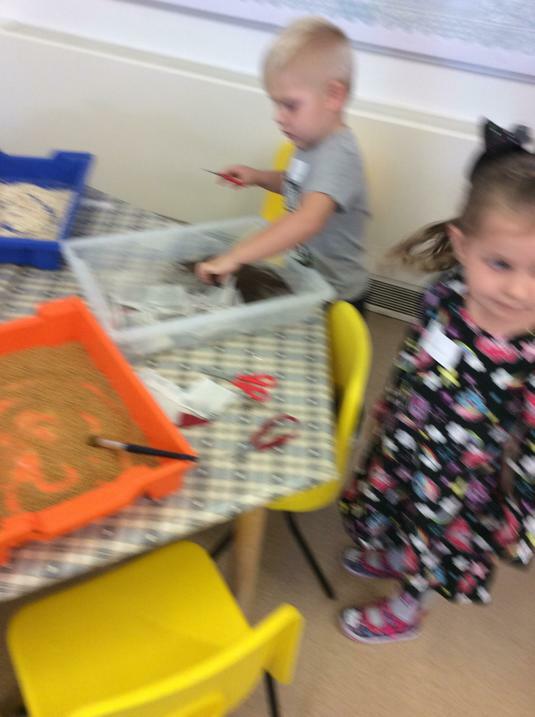 We ensure that they learn in a stimulating environment filled with wonder and awe. 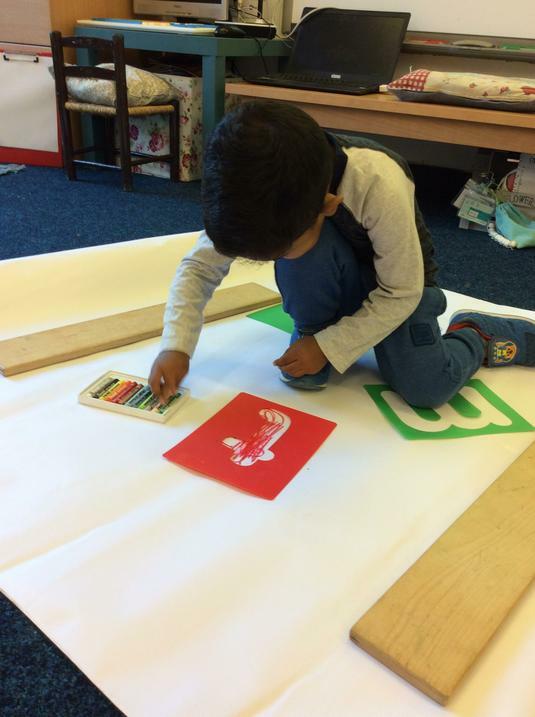 We give them a wide range of experiences that inspire them to become independent learners, learners that are happy to actively learn, explore, be creative and think critically about the challenges that they embark upon. 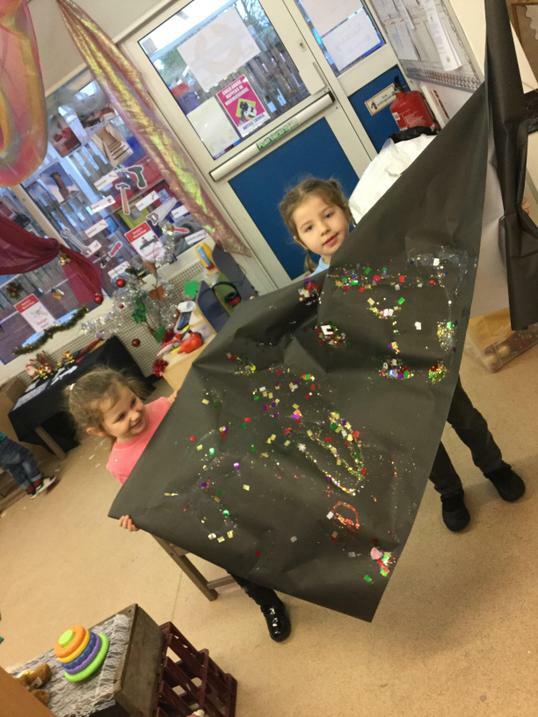 Our fully qualified teachers scaffold, support and extend the children in their learning enabling them to achieve the most they can in the earliest years of life. 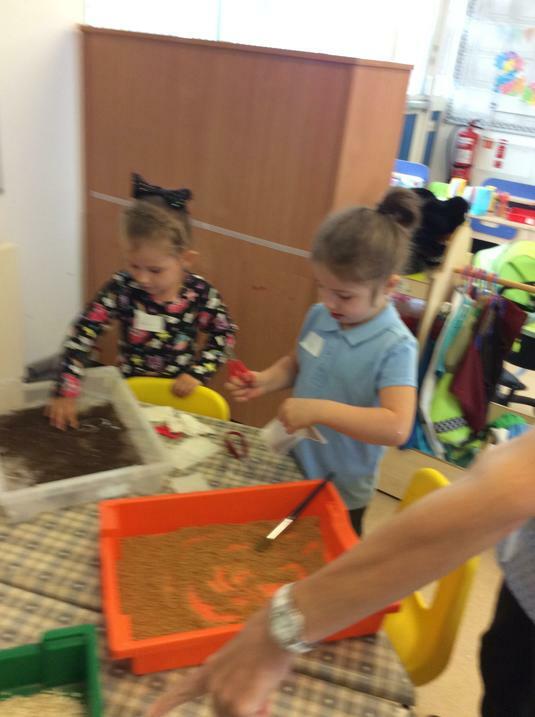 We wholeheartedly encourage you as parents and carers to be fully involved in Nursery life and help to plan your child's next steps in their learning. 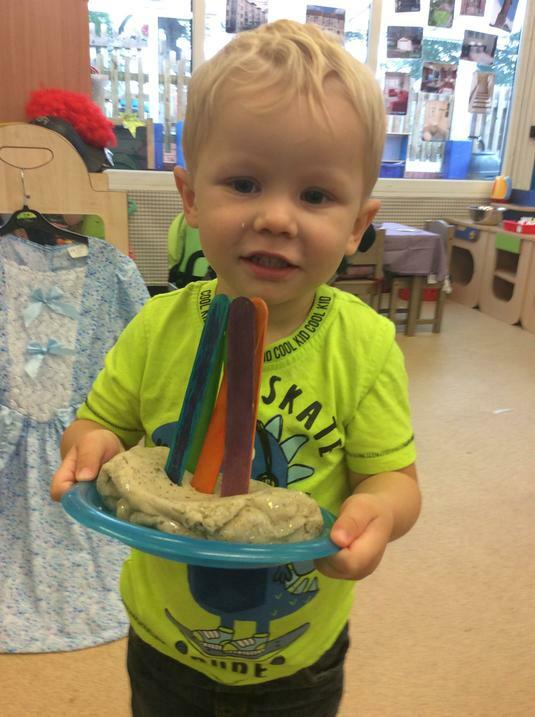 You are your child's first and foremost carer and we know that together we can achieve wonderful things for them! 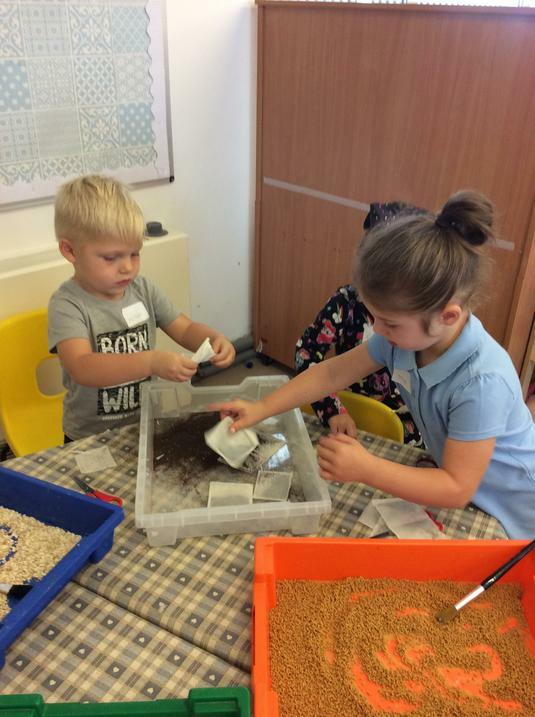 We are here to work for them and help them to progress and we know that with your support our Nursery children will make accelerated progress in all areas of the curriculum. 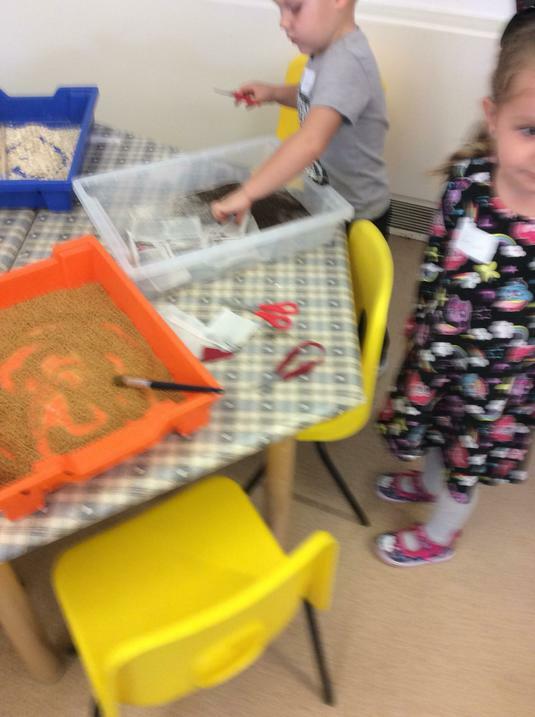 Learning outside the Classroom is an integral part of our learning. 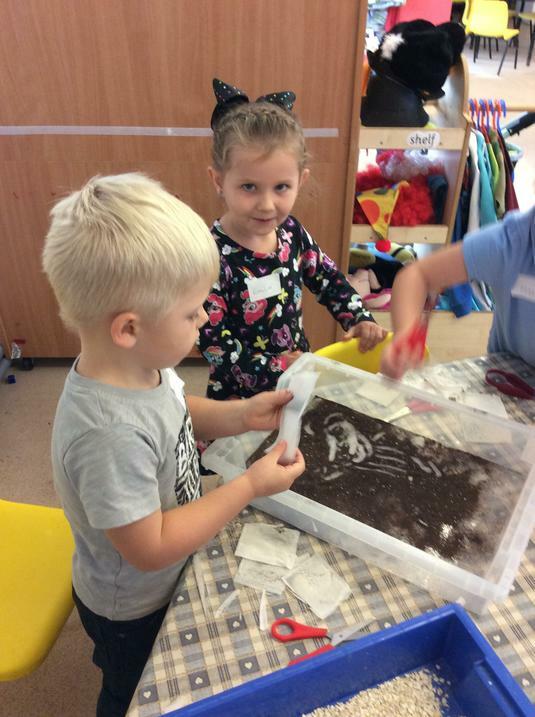 We plan many exciting lessons outside and believe that the outdoor environment offers a natural stimulus in which the children can ask questions and enhance their learning without fear of failure. 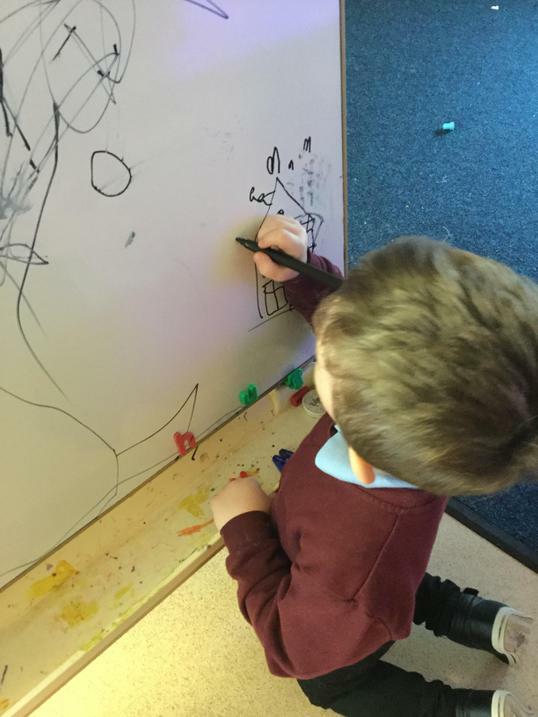 You will see lots of the wonderful learning your children are doing all around our Nursery Classroom, we celebrate all children’s achievements on our learning walls. Please have a look at our Notice Board to keep up to date with the events and activities your child will be taking part in - it is going to be a very exciting year!